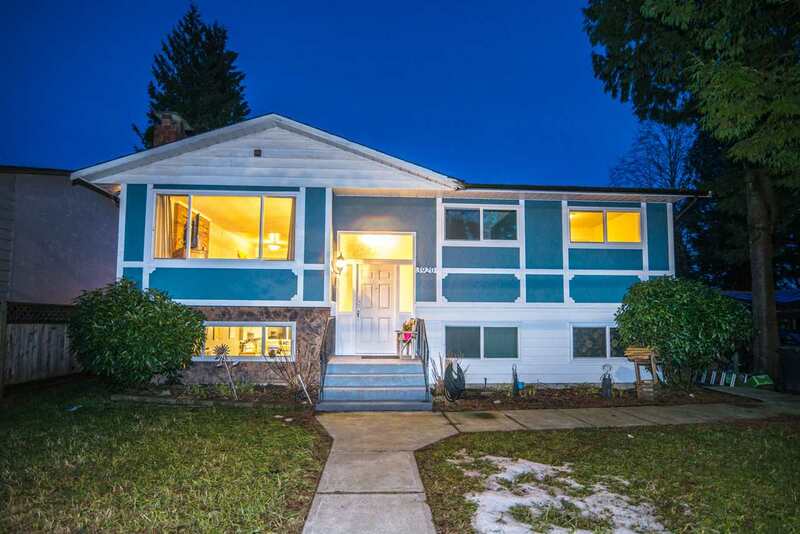 Please visit our Open House at 16711 92A AVE in Surrey. High quality custom built grand home in Fleetwood, 4628 sqft house on a 8300 sqft lot, backing onto greenbelt park. Massive living room. Gourmet kitchen with high end s/s appliances, granite countertops, solid cherry cabinets, Pantry. Solid hardwood floors & fine Italian tiles in the most of areas. Central A/C , hardi plank siding, tile roof, 3 fireplaces, crown mouldings, baseboards, detached storage shed, large sundeck for BBQ, double wide double deep 4 car garage and more. In the basement, big recreation room for entertainment, 2 bedroom Suite with separate entry. Call for private showings and you will find more. Open house: April 14 & 15 2 - 4 pm.